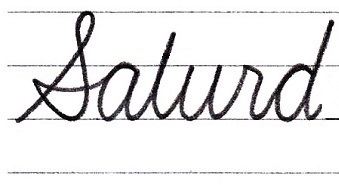 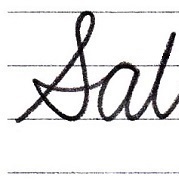 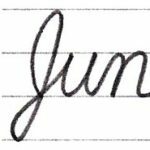 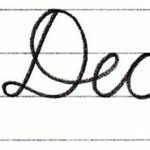 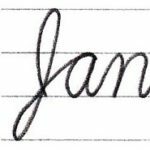 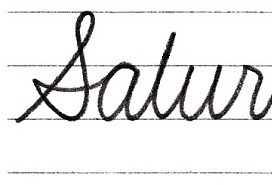 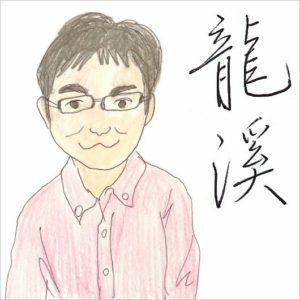 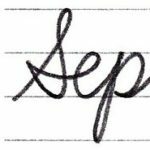 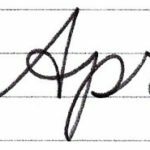 This time, let’s write “Saturday” of English in cursive. 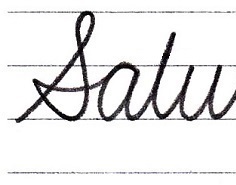 Write the horizontal line of “t” after the last “y”. 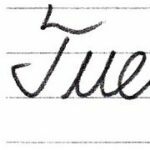 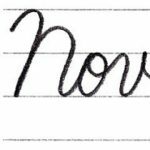 Write the horizontal line of “t”. 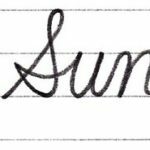 Here are articles of other days.